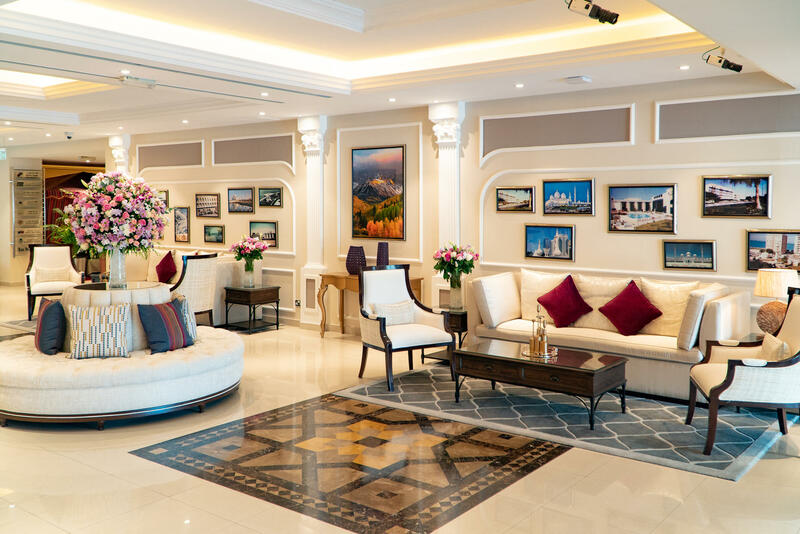 Al Ain Palace Hotel is a 4 star hotel that truly blends heritage with contemporarty experience. 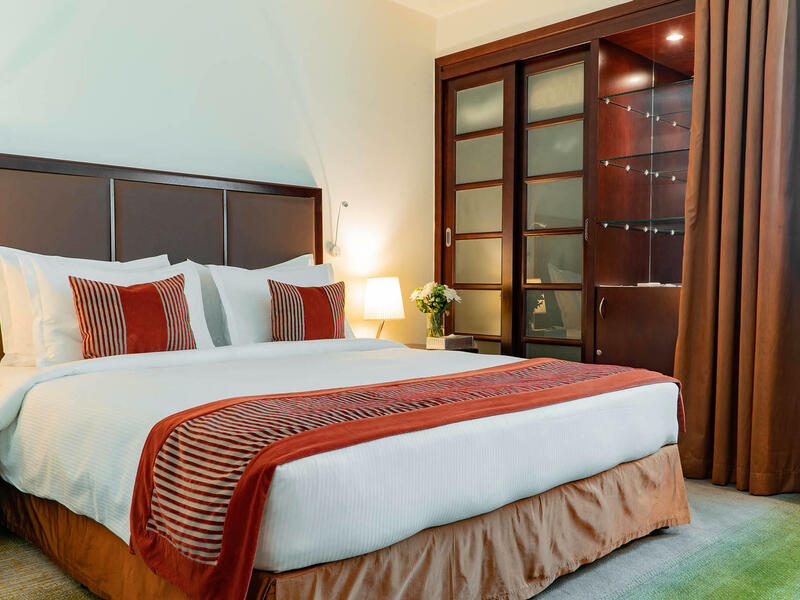 Our comfortable rooms with modern amenities will provide you a truly enjoyable stay in Abu Dhabi city centre. 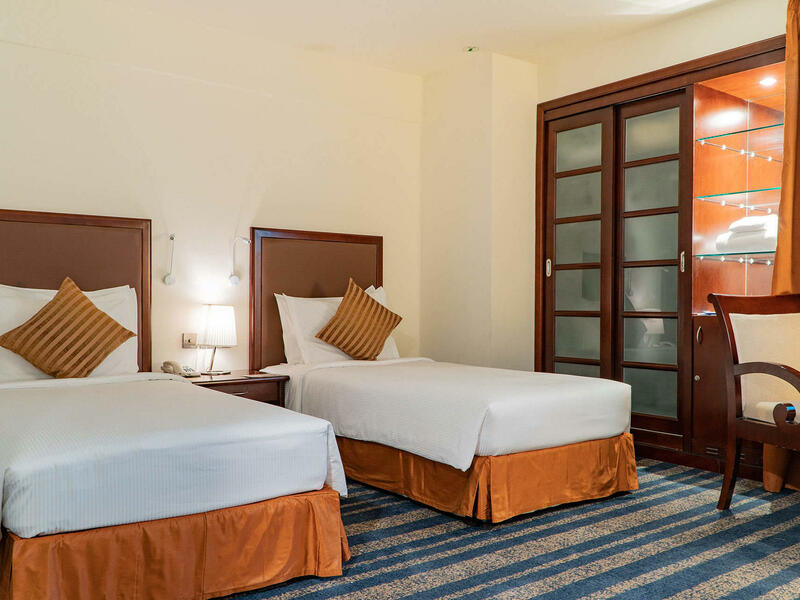 Some of the world class facilities that the hotel offers include convenient and offer facilities that include: outdoor & indoor pool, Spa, well equipped gym, squash court. Al Ain palace Hotel hosts exquisite dining establismehts of 8 restaurants offering a varied culinary selection of international food and drinks. Built in the year 1967, the hotel has hosted Presidents, Film Stars, Leisure travelers, Businessmen and varied personalities, as we know Abu Dhabi as no other hotel in the Capital. 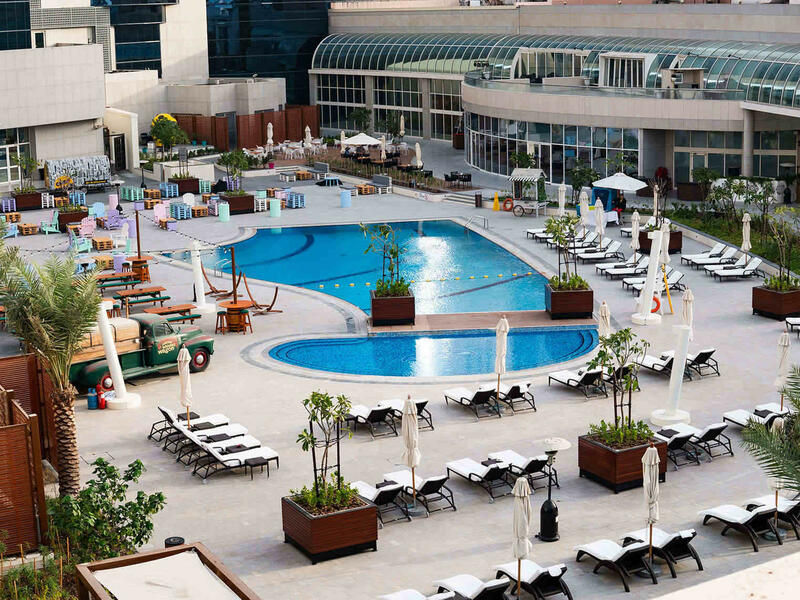 Book 2 nights and get 75 AED dining credit for any of our restaurants. 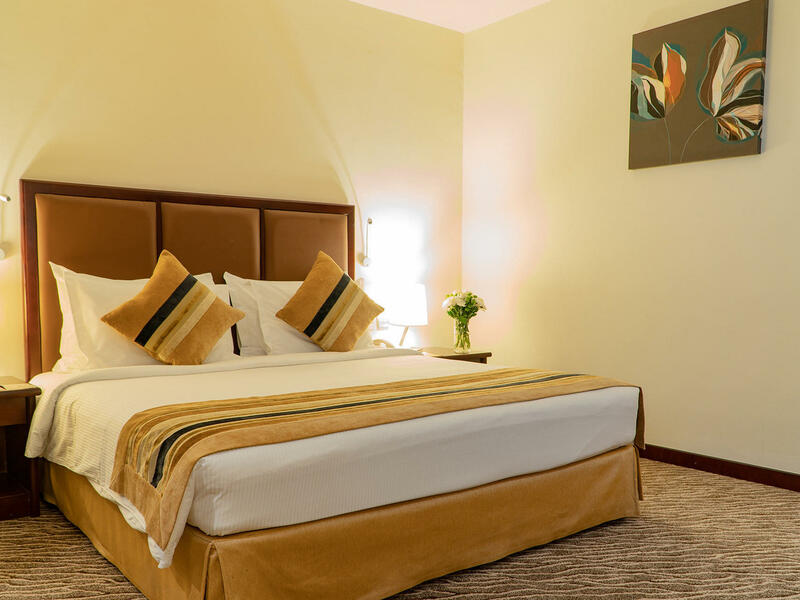 The modern 4* accommodation at Al Ain Palace Hotel have been designed to offer you a truly pleasant stay in Abu Dhabi city centre. 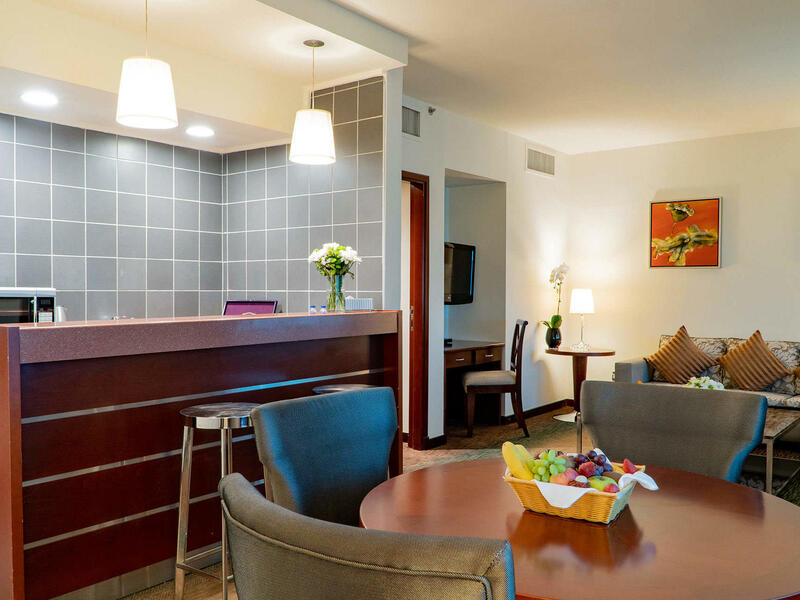 Each comfortable room and inviting Suite has an individual look and offers warmth and welcome in equal measure. With impressive array of first class equipment and personalized trainer available upon request you can rest assured that you will stay fit during your stay. 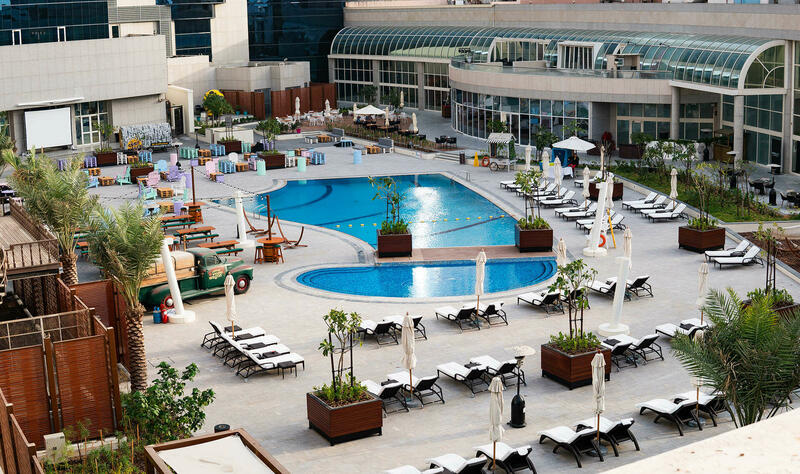 The Al Ain Palace Hotel hosts exquisite restaurants and bars in Abu Dhabi city centre, offering a varied culinary selection of international food and drinks. 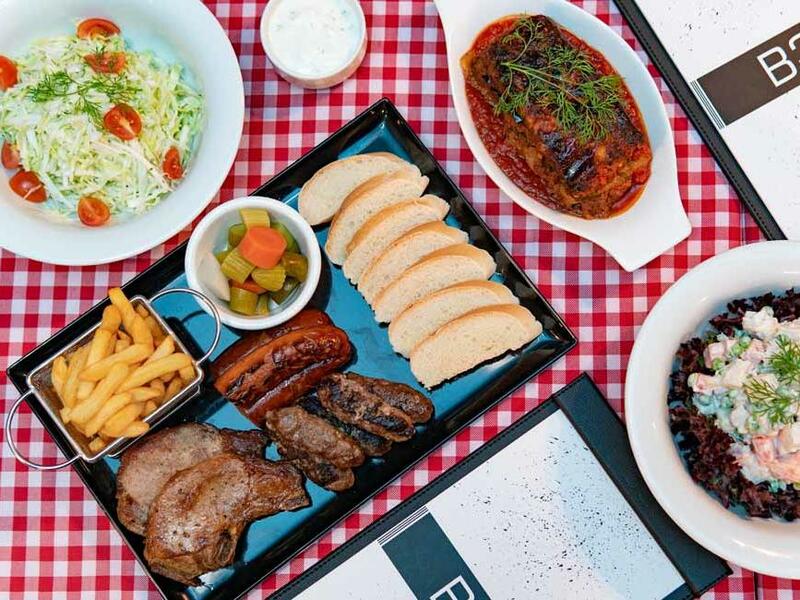 There is choice of 8 restaurants for your classic, casual and continental culinary delight. 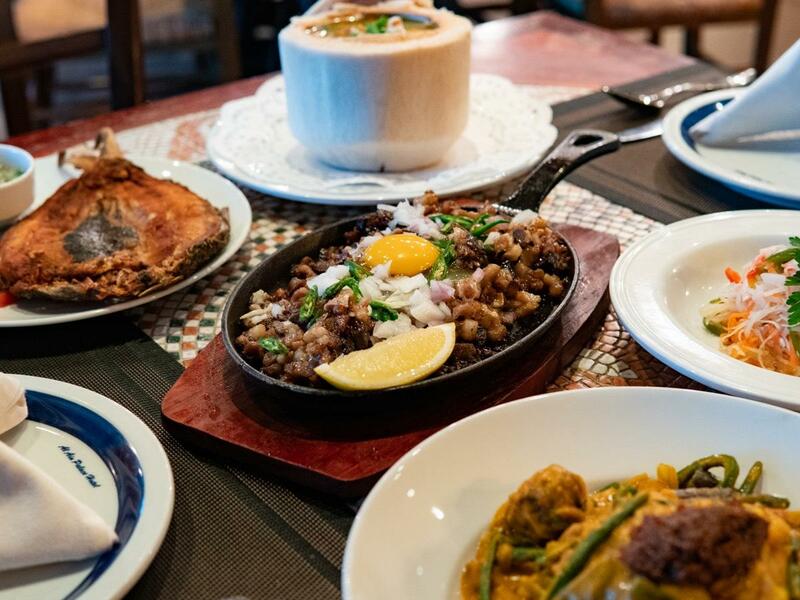 The home of the friendliest and most hospitable nation, Kuya juan is a Filipino Restaurant that emits the ethnicity and tradition of Philippines. 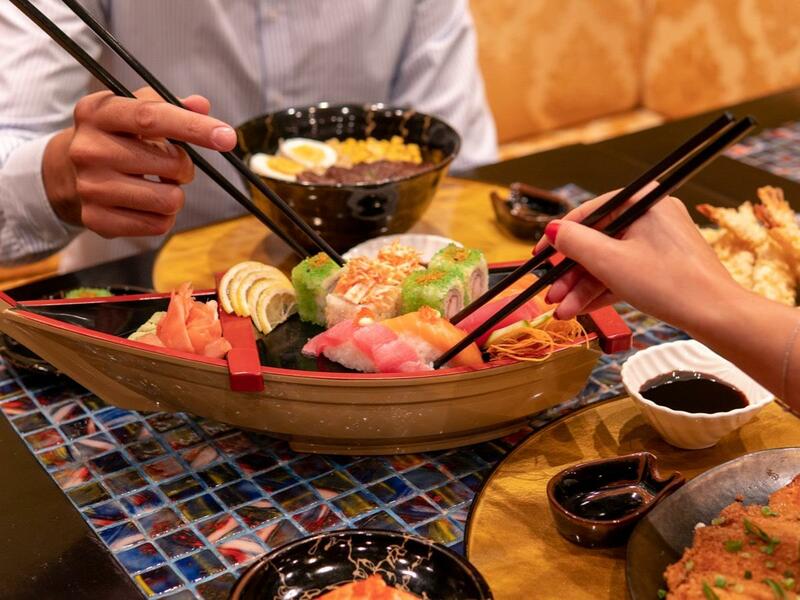 An award winning culinary experience awaits you in this restaurant, located just next to reception of Al Ain Palace Hotel in Abu Dhabi.Taste of Asia crafts traditional Thai, Japanese, Korean amongst a few of Asia’s finest cuisines. 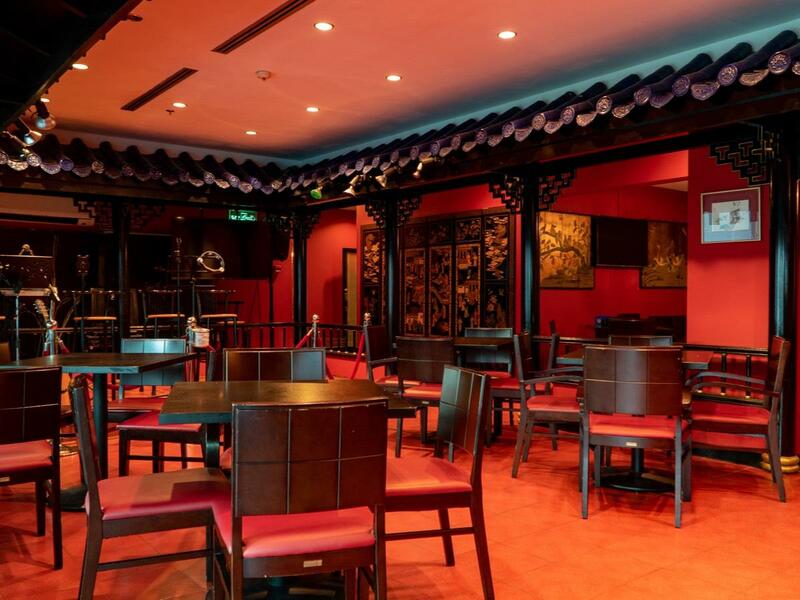 This Chinese & Filipino restaurant is well known place in Abu Dhabi since its launching in 1990. 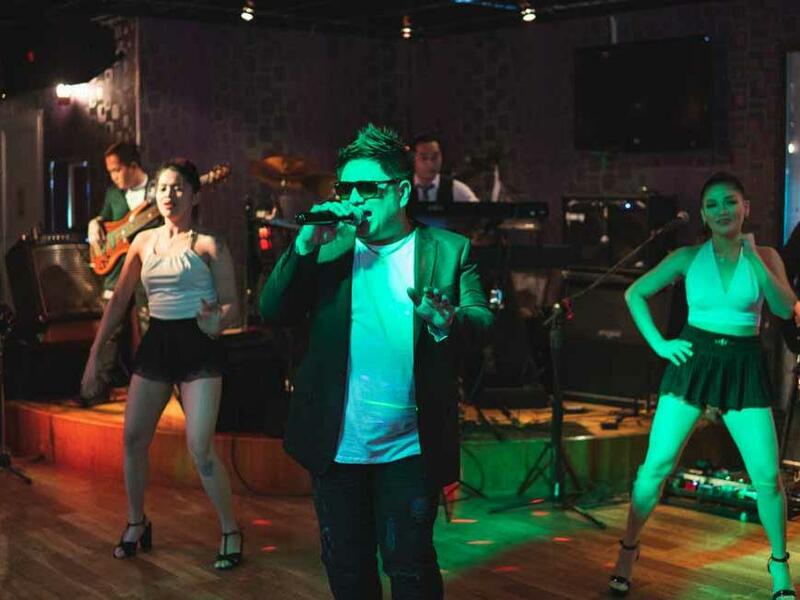 Exceptional fusion cuisines, remarkable musical performers and karaoke will offer you one of a kind dining experience. 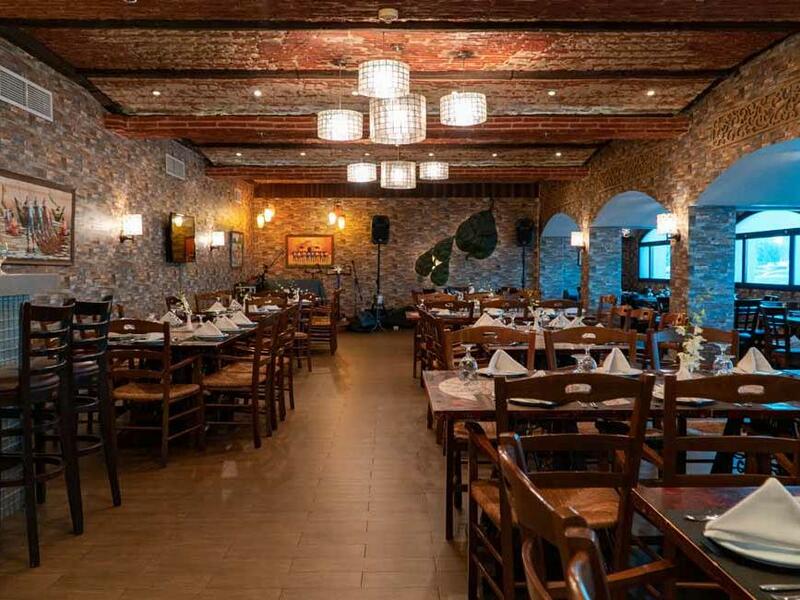 Located in the heart of the lobby, Café de Al Ain is an all-day dininig restaurant. The restaurant was launched in 1967, when the hotel opened. It is offering lavish buffet during breakfast and A La Carte Menu with wide selection of local and international dishes. 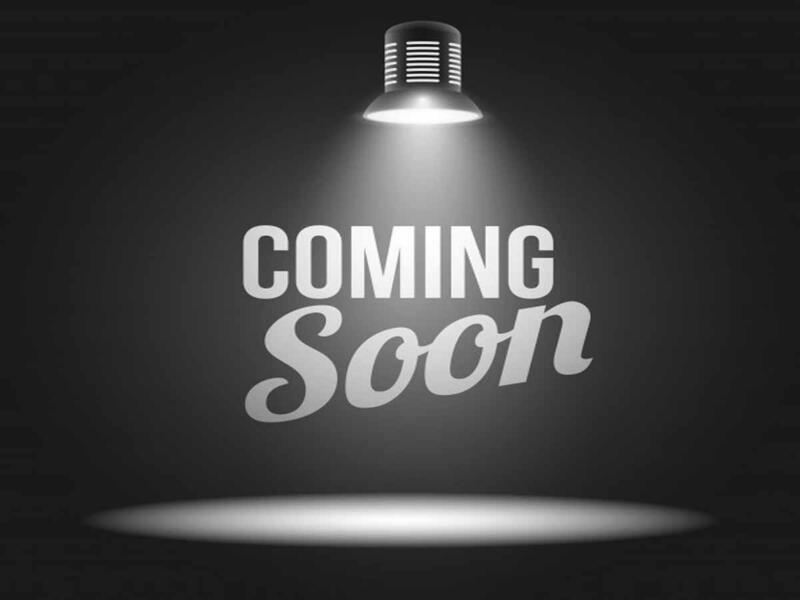 If you wish to spend a memorable night, make sure to pass by our legendary night club. Cheers is located in the second floor in Health club complex. 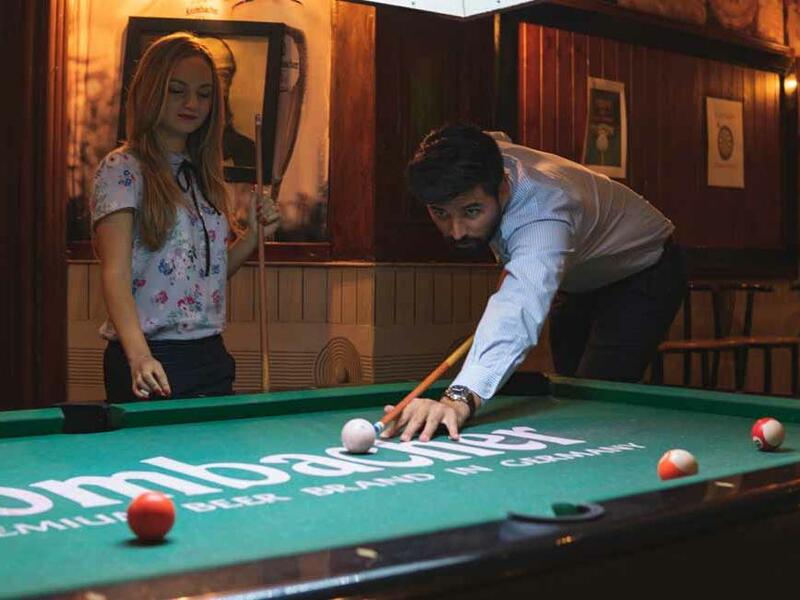 At this English sports bar of Abu Dhabi we offer variety of draught beer and other beverages & some of finest bar food in town in a sleek interior that offers darts, billiard table and everything that traditional English pub should have. 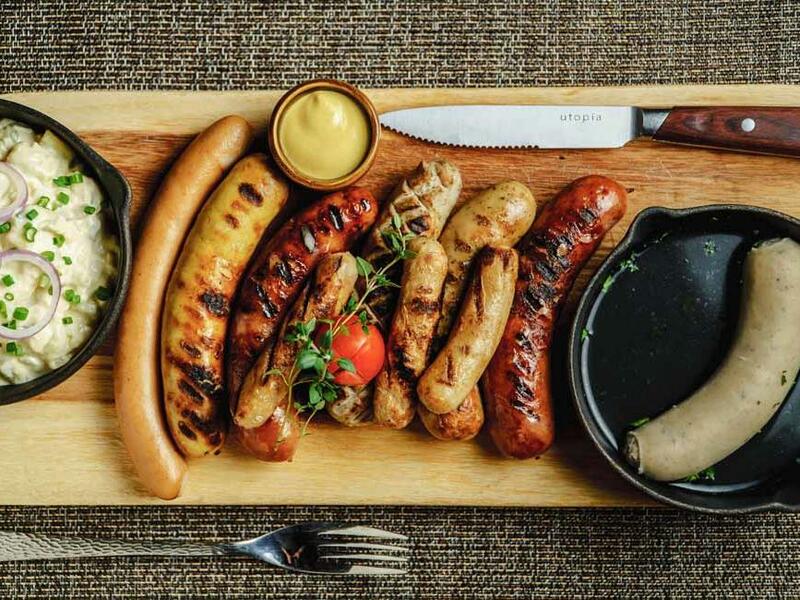 Das Brauhaus restaurant is a home of authentic German cuisine in Abu Dhabi, where every dish is made using traditional family recipes from Germany. If you wish to indulge delectable dishes, whether it is fast breakfast or sumptuous dinner in the privacy of your room, our Room Service menu room offers extensive variety of splendid dishes for every visitor to enjoy.